Can You Get a Home Equity Loan on Your Rental Property? 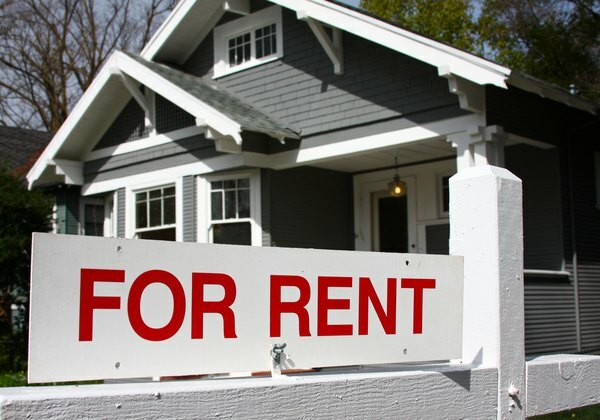 Owning a rental property not only provides a second source of income, but it's also an asset that you can leverage for cash if needed. If you own a rental property, you can take out a home equity loan against the rental property, provided you meet the lender's criteria. Home equity loans can be used to fund remodeling projects or to pay off other debts. As long as their is equity in the home and you meet lender requirements, you can take out a home equity loan on your rental property. 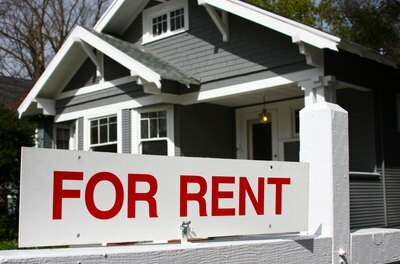 Rental properties are considered an investment property by mortgage lenders. 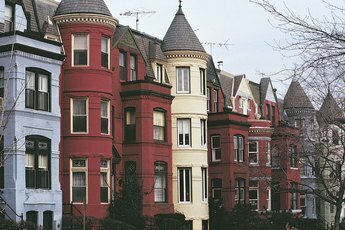 These homes are not the owner's primary residence and they are rented out for the majority of the year to tenants who pay rent. Mortgages on investment properties generally carry a higher interest rate and the lender usually require borrowers to have a down payment of at least 20 percent. Home equity loans are also commonly called "second mortgages" because they are an additional loan on top of the original mortgage. The amount you have available to borrow is based on your home's equity value. This is simply the difference between your unpaid mortgage balance and the current appraised value of your home. 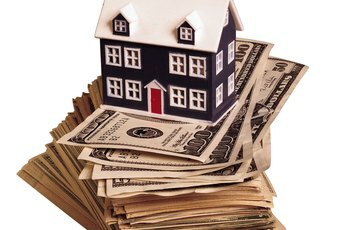 Home equity loans are disbursed in a lump sum of money that you can use at your discretion. A home equity line of credit, or HELOC, is similar to the standard home equity loan with one exception. Instead of getting a lump sum of money, you'll have access to a line of credit with a set limit. Your bank will provide you checks or a card to use in association with this account, just like you would use any other credit card or checking account. You only use what you need, therefore you'll only pay back what you've borrowed. Typically, HELOCs have a draw period that lasts five to 10 years. You can borrow and repay money freely during this time. Once the draw period is over, you enter the repayment term to repay the balance. In general, mortgage lenders use the same set of lending criteria for a home equity loan as a conventional mortgage. Your credit history must be good and you need to earn enough income to support the extra monthly payments. Most lenders won't lend 100 percent of the equity value without higher fees, so expect to only get a loan on up to 80 percent. If you have $100,000 in equity available, you can expect to get up to $80,000 from a lender. The interest rate on equity loans is generally slightly higher than the current conventional mortgage rate. You'll also incur closing costs with an equity loan. 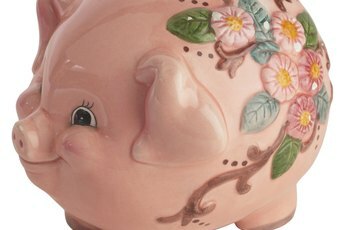 Discover: Do You Have Enough Home Equity to Refinance? Can One Get a Home Equity Line of Credit (HELOC) Through the FHA? What Happens When a Line of Credit Matures?